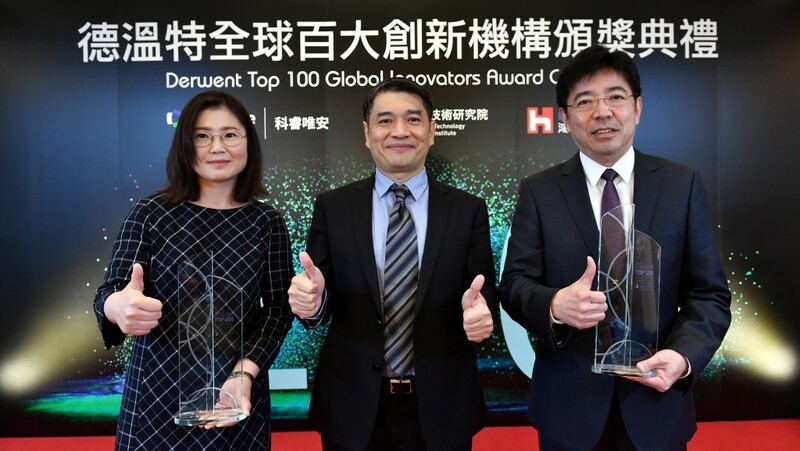 TAIPEI (Taiwan News) – The Industrial Technology Research Institute (ITRI) and Foxconn Technology Group, also known as Hon Hai Precision Industry Co., Ltd., won Derwent Top 100 Global Innovator awards, reports said Friday. ITRI, Taiwan’s largest applied research institute, won for the third time, a record for an Asian government institution, the Central News Agency reported. The awards, unveiled by Clarivate Analytics, recommend institutes and companies responsible for valuable patents leading to the successful commercialization of products.